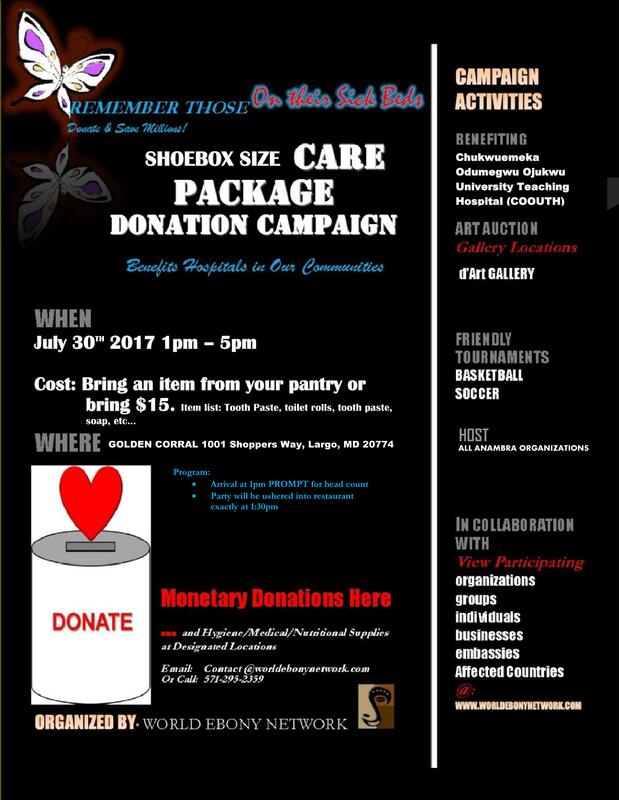 In collaboration with organizations, groups, individuals, institutions, and businesses, a Shoebox Care Package Humanitarian, Educational, and RESEARCH Support Campaign organized by World Ebony Network will kicked off on June 24th 2017 to collect, package, deliver, and sometimes ship hygienic and medical supplies to patients on their sick beds in participating hospitals in our communities. We have lined up several activities. They include an art auction, friendly basketball and soccer tournaments, etc. If you are a hospital seeking to receive supplies, please sign up on the website to request supplies. The Collections teams will verify and provide your supply list to the Packaging and Shipping Team for delivery. Once you receive your supply, you will contact the Receiving and Confirmation team to confirm your stock. Your ability to account for the received supply, based on our terms and conditions, will qualify your organization to receive supplies next time. If you are interested in joining any of the teams, please see a list of teams and sign up for one or more teams on the website or email contact@worldebonynetwork.com. 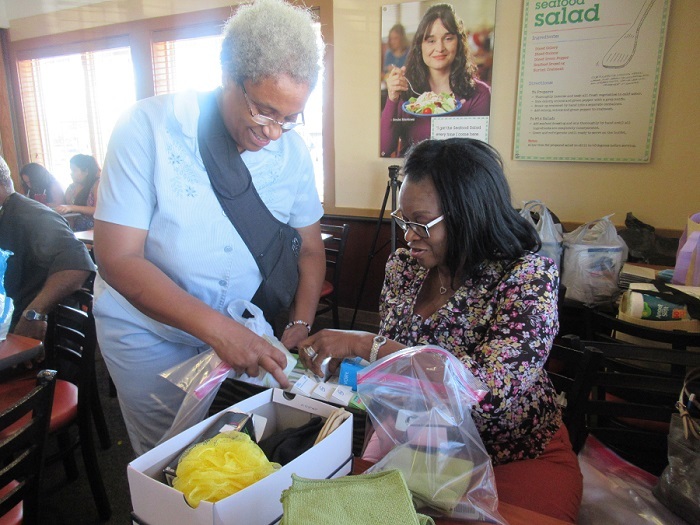 To participate in our Shoebox Care Package Donation Campaign activities, you are not required to be a member of our organization and you may qualify to lead a team. If you are already organizing a donation drive, please inform us about your effort, as we don’t mind sharing the hygienic and medical supplies we will collect with your organization. Simply sign up your organization and indicate what supplies you need from us. If you are a health practitioner (nurse, doctor, dietitian, etc.) seeking to donate your time in a participating hospital abroad, please note that we maybe able to negotiating your travel expenses based on funds availability. While we will wish all your expenses will be covered, there is no guarantee we will find sufficient funds for you. If you are a fine artist, you can join the slew of artists providing some of their art works to be auctioned. If you are a celebrity, we need a quote or a video message from you endorsing our campaign. If you like our projects, we need a quote or a video message from you endorsing our campaign. If you are interested in hearing from the patients in the participating hospitals when they receive their packages, we can arrange a video call between you and the patient. If you support our campaign and are willing to just cheer us on, we will equally be happy. Thank you for joining in the fight to save lives, one hospital bed at a time. 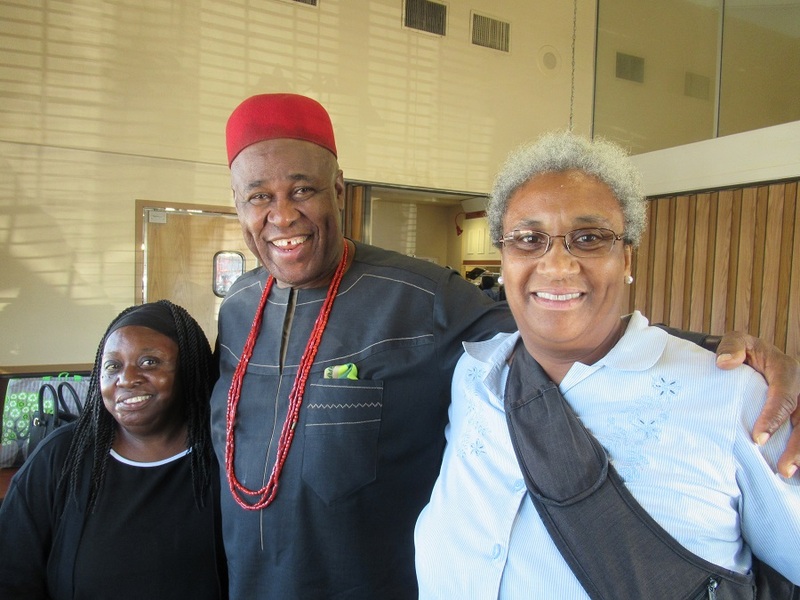 Dr Ilouno Presentation to small group of invited professionals by WEN on July 26 to listen to the state of the hospital. The hospital is in so much need for medical supplies and your support will go a long way to save a patient. 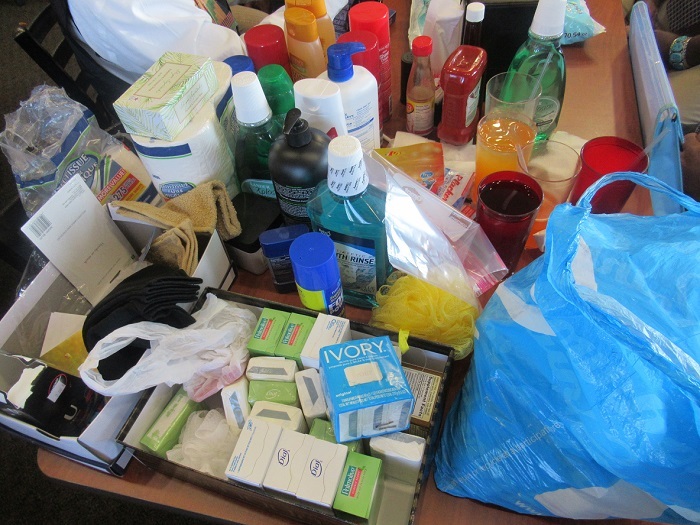 Supplies donated by Ms. Johnson and her church, Ms. Sharon Omotayo, Mayor James, Mr. Chukwurah, WEN. The Annagus and Ukaobasis posing with their supplies. They were so eager to help. Mrs. Dora Okeke and Ms. Robinson packaging supplies into a bag. 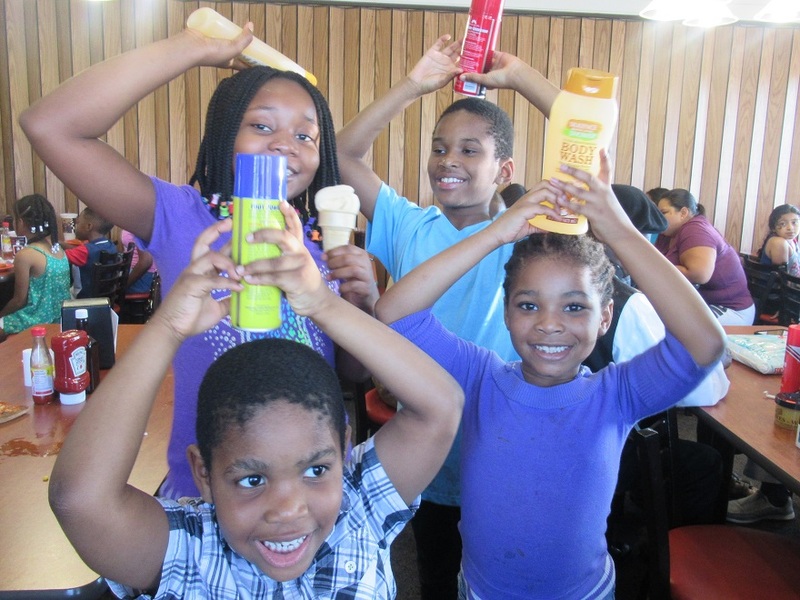 With so much gratitude to Ms. Jackson and her church for their gifts from their hearts. Contact pr@worldebonynetwork.com to see how you can support.